In the article I wrote about ‘The Light‘, I briefly mentioned that you play as a dashcam. The humble dashcam has become synonymous with Russia because nearly every vehicle (so it seems) in the motherland is equipped with one of these. All those cameras are primed and ready to record all of that hot Russian crazy, capturing insane car accidents and meteors falling to Earth. Reflecting on these facts, and thinking long and hard about my time with ‘The Light’, I concluded that your character is actually a dashcam. HOGWASH you say? Yeah, I thought so. I’m sure some of you are saying “But your character moves around and can jump. Dashcams can’t move and dashcams can’t jump.” Okay, you’ve got me there. You might also be saying “But you can open doors and interact with certain objects. Dashcams can’t do those things either.” Fair enough, I guess. The Steam Greenlight page says, in a quote from the description, “Travel to a world without humans.” This means that your character isn’t a human. Last time I checked, dashcams aren’t humans. The game is full of visual distortions including lens flares and color desaturation. Do human eyes get lens flares? Do can human eyes randomly desaturate? No. Or at least not regularly. However, dashcam eyes would do both. Your character doesn’t cast a shadow of any noticeable size. Neither do small dashcams. Your character has a flashlight and isn’t a human. Dashcams can have flashlights and aren’t human. Russia likes dashcams. This game is from Russia. 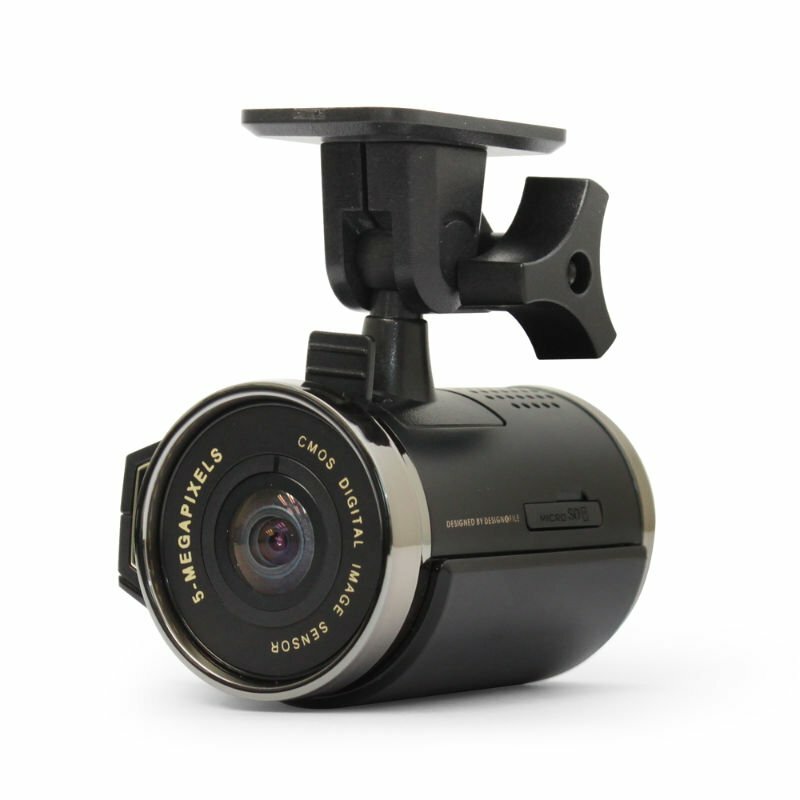 Let’s face it…it is very unlikely that you play as a dashboard camera. That being said, it’s not impossible, and I’m clinging to that tiny shred of plausibility for dear life.